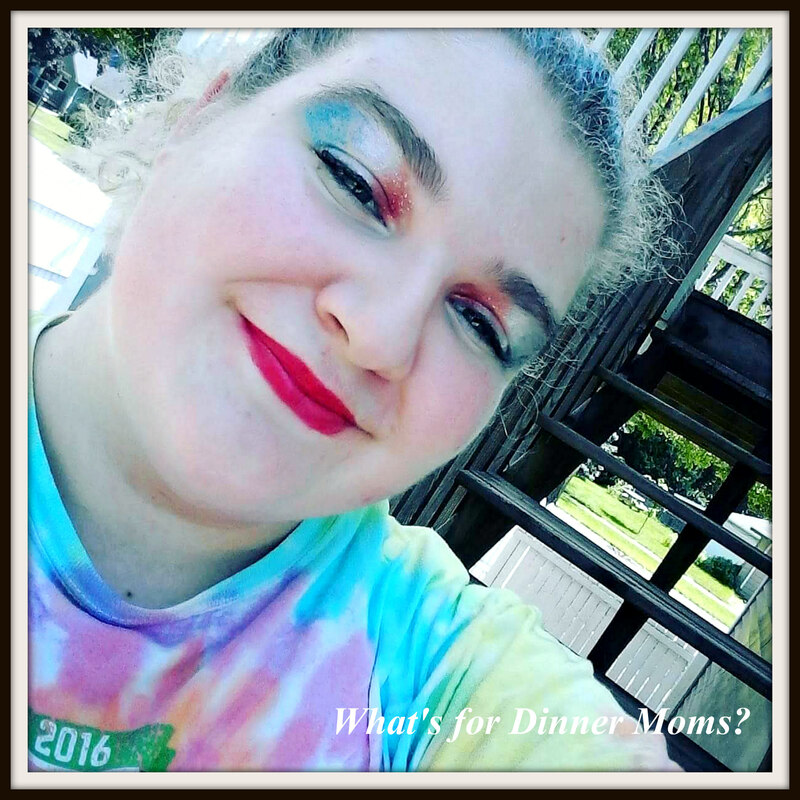 My 18th Summer – What's for Dinner Moms? Last year I wrote a blog about how we only have 18 summers with our children before they head out on their own. This is the year of my 18th summer with my daughter. I am happy. I am proud. I am sad. I am a little bit of every emotion depending on what is happening at the moment. We were sorting through pictures to make a board for her graduation party. There were pictures of her in her ballet years, gymnastic years, and of course tons of Irish dance and Disney pictures. I thought of all we have done together as a family. Every other picture is of her with her brother. We are a close family but she is ready to go on to the next step in her life and we are ready to let her go. So, this summer, our 18th summer, we will be practicing letting go every day. The other night she wanted to stay behind with friends and come home from the Irish Festival later than we did. She asked permission, which I thought was very considerate of her, and of course we said yes because she was getting a ride home with a friend. The next day we told her thank you for asking permission but you are an adult now. These are your decisions. There may be times we have family things scheduled and you should be considerate of those instances, as we have asked you to be part of them, but other than that these things are up to you. I appreciate knowing where she is and when she may come home but other than that…. It is no longer my decision for her. Letting go… Piece by piece, step by step…. I come from a vast family with many cousins. When each cousin was ready to go to college, we would spend a week alone with our grandmother who was the matriarch of the family. It was a rite of passage! How wonderful! That sounds like such a special tradition. It is a big process for both parties. Although it may be long desired it feels peculiar in the beginning. To me it was a big liberation when I could hand the responsibility over to them and right because of that, they have been reasonable because of that awareness. Sometimes it’s harder for the “child” to let go. My eldest is almost 22 and the transition from boy to man was an interesting one. It is hard, Marci, to let go of children. I can see your mind is very on this from your posts. You are doing well and I hope to emulate you when my time comes. Thank you! I am truly trying to stay in the moment.